Diabetes affects an estimated 4.6 million people in the UK1 , yet 40% of the British public are unaware that blindness is one of diabetes’ biggest complications2. 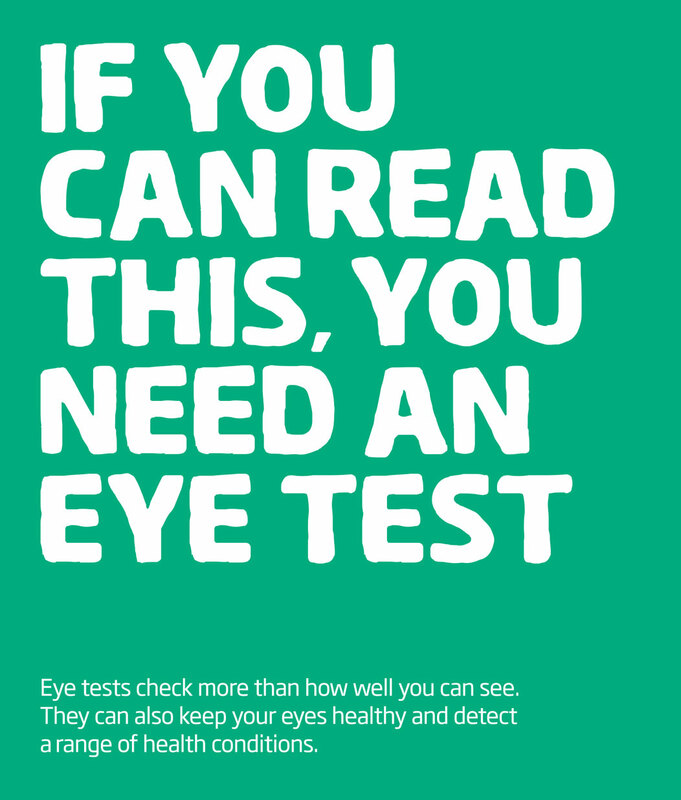 Specsavers is dedicated to raising awareness of good eye care in both detecting and managing the condition – especially as research from Specsavers and the Royal National Institute of Blind People (RNIB) shows one in five adults are unaware that opticians can check for indicators of the condition3. Dr Nigel Best, clinical spokesperson at Specsavers says: ‘Diabetes is one of the fastest growing health conditions today – fuelled by record levels of obesity, excessive sugar consumption and sedentary lifestyles. If we continue to turn a blind eye to the risk of developing type 2 diabetes as a result, we can only expect to see the number of undiagnosed cases escalate. ‘Diabetic retinopathy is one of the leading causes of blindness among people of working age in the UK4 so it’s hugely important that diabetes is detected early and monitored correctly to avoid furthering the risks. ‘At Specsavers, we offer digital retinal photography. This takes a detailed picture of the back of your eye and the microcirculation of blood – helping to highlight indicators of diabetes that need addressing. Eye screening is also a key part of your diabetes care and people with diabetes should have routine screenings done every one to two years by an optometrist. Contact your local GP or local diabetic screening service for more information.